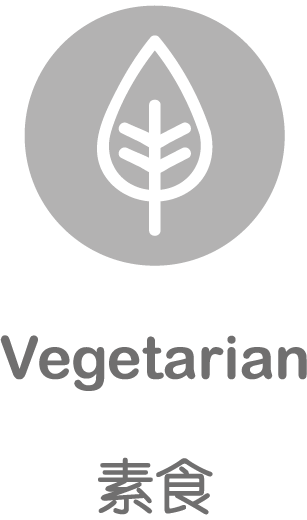 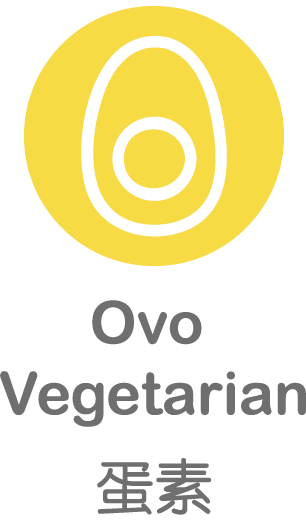 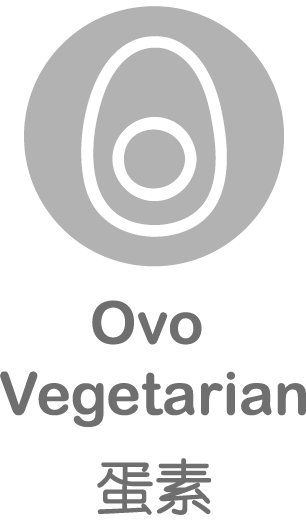 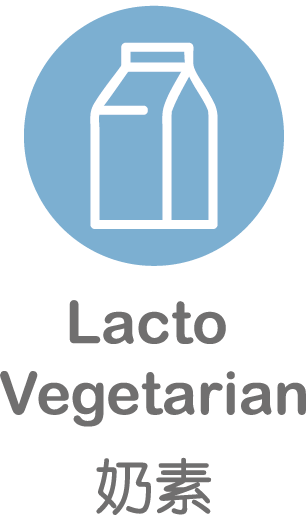 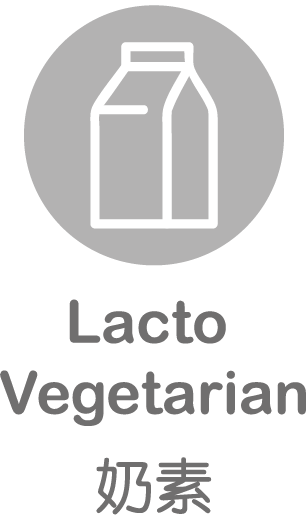 Ovo-vegetarian. 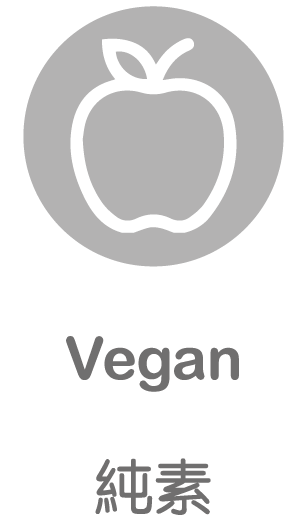 Made with real burdock inside. Try it.